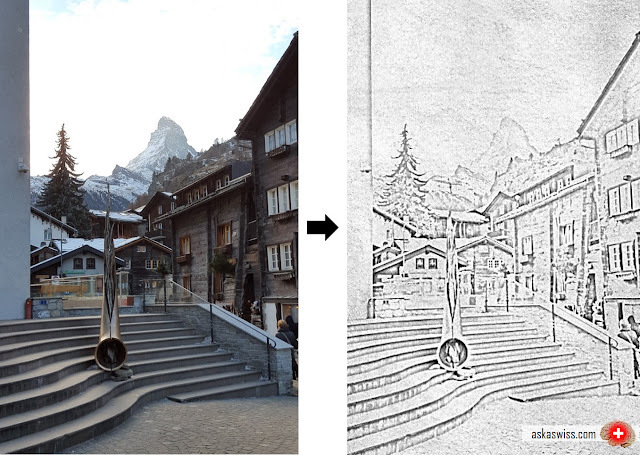 Interesting image filter effects, such as a pencil sketch or a cartoonizer effect, do not have to be very computationally involved to look good. In fact, in order to create a beautiful black-and-white pencil sketch effect, all you essentially need is some blurring and two image blending techniques called dodging and burning. Convert the RGB color image to grayscale. Invert the grayscale image to get a negative. Apply a Gaussian blur to the negative from step 2. Blend the grayscale image from step 1 with the blurred negative from step 3 using a color dodge. 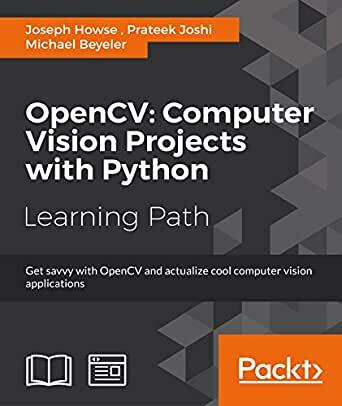 Whereas the first three steps are straightforward, I have seen other bloggers struggling with the fourth step, because OpenCV does not offer a native function to implement dodging and burning. But, with a little insight and a few tricks, we will arrive at our own implementation that in the end will look deceptively simple. 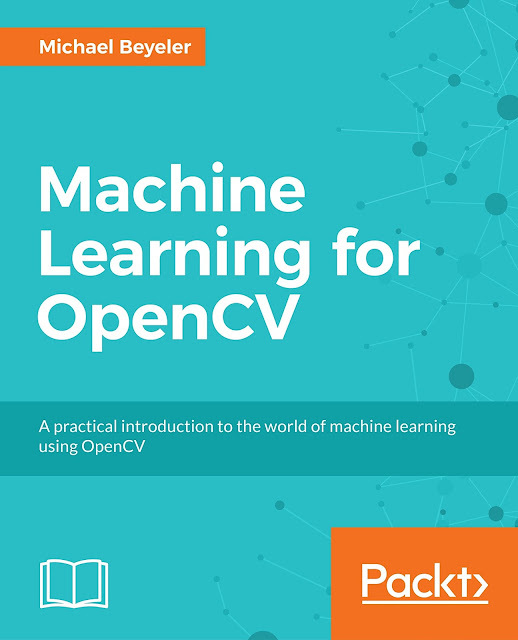 This should be really easy to do even for an OpenCV novice. Images can be opened with cv2.imread and can be converted between color spaces with cv2.cvtColor. Alternatively, you can pass an additional argument to cv2.imread that specifies the color mode in which to open the image. This is where things can get a little tricky. Dodging and burning refer to techniques employed during the printing process in traditional photography. In the good old days of traditional photography, people would try to lighten or darken a certain area of a darkroom print by manipulating its exposure time. Dodging lightened an image, whereas burning darkened it. As you might have already guessed, although this code might be functionally correct, it will undoubtedly be horrendously slow. First, the function uses for-loops, which are almost always a bad idea in Python. Second, numpy arrays (the underlying format of OpenCV images in Python) are optimized for array calculations, so accessing and modifying each pixel image[c,r] separately will be really slow. Did you notice that the procedure can be further optimized? 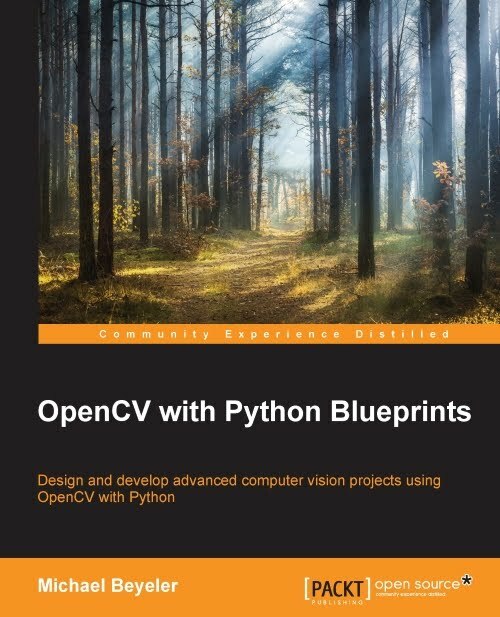 You'll find the answer in the book OpenCV with Python Blueprints. ;-) All source code is available for free on GitHub (refer to the PencilSketch class in the filters module).